Want us to take the first steps with you? If you're a new website owner our installation packages will help you get started and save you from spending time on technical details. All packages include one license for one of our themes and our entire plugins suite. Grab a menu, pick one of our specialties and start enjoying a delicious website. Get your theme today and have a professional site in no time. Including our plugins suite and the theme's collection of Artisan Sites. A theme from our collection on one site. Includes: a high quality modular theme, flexible Theme Options panel and all its available Artisan Sites. Theme license renews yearly at $129. Our goal is to see you succeed with your new website. And we know how important it is to have someone around to ask for advice. We’re here for you for all along the way. Just come to the support forums with your question and we’ll take care of you. Every Artisan theme comes with a collection of sites you can import with a click. These are full websites created for specific purposes and ready to use. Import the one you like, replace the content with yours and you're ready to go. We release periodic updates for our themes with new features and additions. So you can keep your website up to date, fresh and secure. Access to our weekly webinar where we walk you through the first steps with your new theme, answer questions and get you all pumped up about WordPress. From our WordPress Basics video catalog to tutorials to work with the different sections of the theme. We provide you with learning materials so you can build the greatest website. Get an Artisan theme with a done-for-you optimized installation. Including backups, security, cache and SSL setup. Plus a one-on-one strategy call to skyrocket your website's process. Theme license renews yearly at only $129. We'll install plugins for automatic backup and security so you can rest assured that the important bits of your site are taken care of. 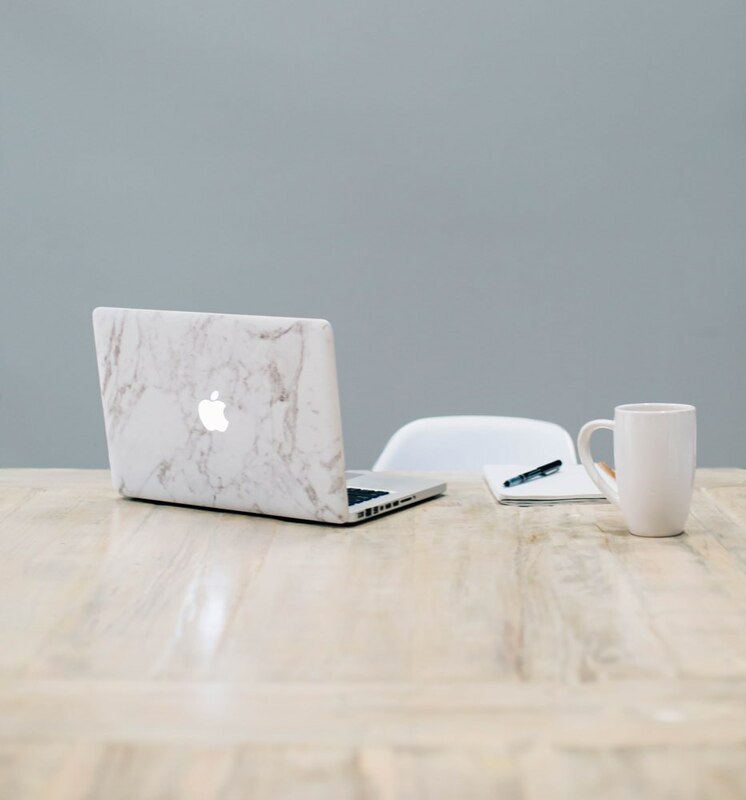 You'll get access to a 45 minute one-on-one consultancy call where we discuss your website strategy and guide you in the process of launching your website for the best possible results. We'll activate an SSL certificate on your domain and setup your website with optimization plugins for caching and code minification. You'll also receive 5000 ShortPixel credits for automatic optimization of up to 250 images. Within the first 10 days of your package delivery, get support on the most technical bits of your install to make sure your WordPress site is ready to turn into your perfect website. After purchasing the package you'll be sent an email asking for your installation details. We'll ask for your hosting credentials, the domain for your new site and whether you want a Ready Made Site installed on your website. Once you complete your installation details we'll get in touch to make sure everything's correct and we'll start the work on your site. If you don't have a hosting account yet, the next step is to purchase a hosting plan where we’ll install WordPress and your theme. We recommend SiteGround web hosting for that as they are fast, reliable and have great customer support. If you're in doubt regarding hosting requirements check out the answers to common questions in the next section of this page. In addition to your WordPress and theme installation, we'll activate an SSL certificate on your domain, which is a must for any contemporary website, and we'll setup your site with a combo of optimization tools (activating caching software and setting you up with credits to optimize up to 250 images). We’ll also install automatic backup and security plugins so you can rest assured your site’s being taken care of. Once the installation process is ready we'll send you login credentials to your new website so you can start creating your own place in the web. Expect this to happen within 3 business days from the moment we begin to work on it. Together with your details form you'll be also sent a link to our calendar so you can book the strategy call in your most convenient time within the first 14 days of your package. We recommend you have the call 1 or 2 days after you're handed your website so you can have some time to explore on your own and take the most out of it. What do I need for the installation? In addition to the hosting requirements, you’ll need a domain name delegated to your host account, that will be your public address in the web. If your hosting plan doesn’t support these or you’re not sure, just ask your provider. Here’s an email you can send them. Will the theme still work if the license expires? By default your license will be automatically renewed after each year for only the cost of the theme ($129). You can cancel the automatic renewal anytime, and you can keep using the theme after your license has expired just without receiving updates and support. Our support is handled through the Artisan dedicated support forums. With your active license you’ll have access to your theme’s forum where you’ll be able to browse others’ threads and post new topics of your own. The support team usually respond within 24hs, Monday to Friday, during normal business hours. Do I have to buy a SSL certificate? No. A SSL Certificate will be activated on hosts that allow free deployable SSL certificates via Let’s Encrypt or similar. If you plan on installing a certificate purchased via a third party company that won’t be included in the scope of this package. How do I activate the package? After your purchase we'll send you a link so you can give us details for the installation. With all these requirements fulfilled, the installation will occur up to 3 business days from the moment we get all the details and credentials needed from you. You’ll have up to 5 days from the moment you purchase the package to send those details. This package gives you access to a 45 minutes personal consultancy call with the goal of orienting you on the best strategy to begin your website creation efforts. We'll send you a link with our calendar so you can pick an appropriate time within 14 days of your purchase. What's the refund policy for this package? Due to the fact that this package includes the execution of services that cannot be undone, it comes with a 30 day refund policy only for the cost of the theme license ($129). In the case that you ask for a refund we will return the value of the theme license ($129) and all the services that come with this package will be cancelled (any remaining installation work, the Consultancy Call and everything related to your theme license). Get our entire theme collection and Plugins Suite on unlimited sites + PRO features. Want to learn more about this license? Click here for the whole description.